Mickey Abbott is Kramer’s friend and acting partner. They met while acting as stand-ins on a soap opera and also worked together at a department store as Santa and his Elf. Mickey has been divorced several times and mentions having two kids in college. 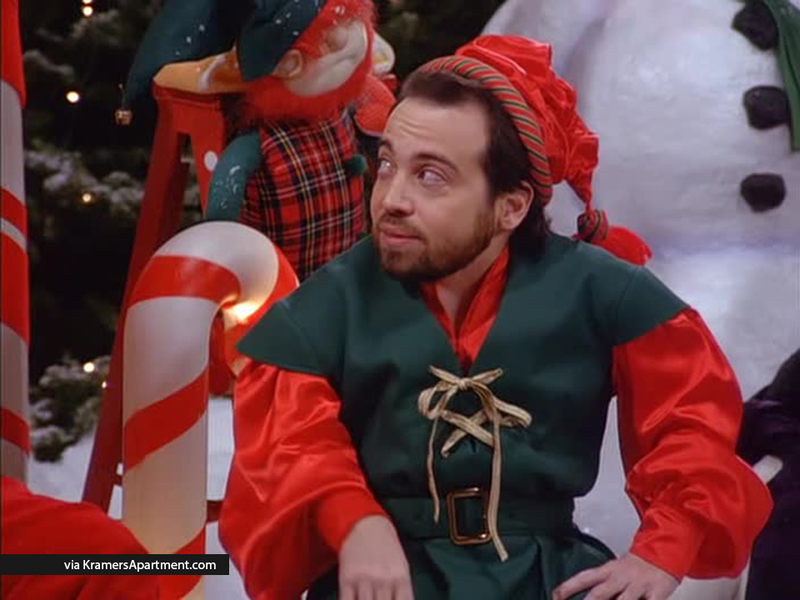 He is played by Danny Woodburn. 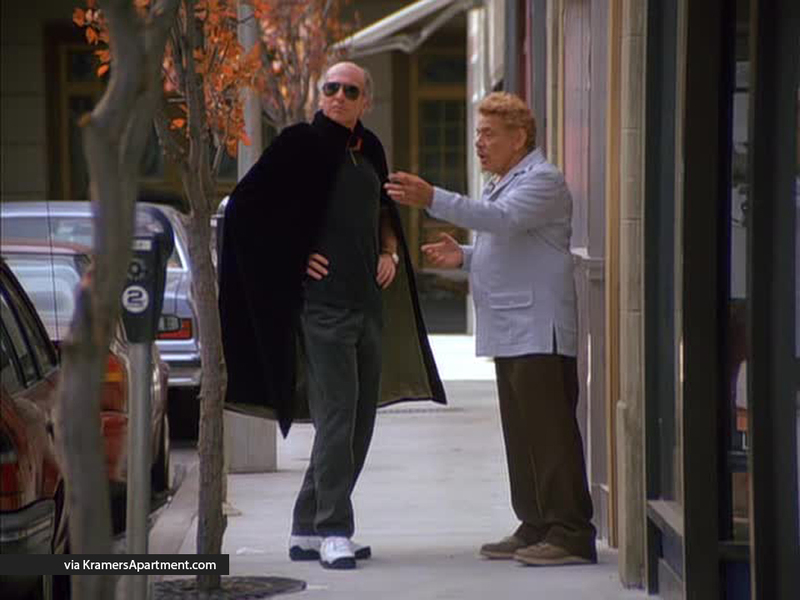 The Stand In – Mickey becomes worried about keeping his role as a stand in for a rapidly-growing child, so Kramer suggests he use “lifts” to make him taller. The Race – Kramer gets a new job as Santa Claus at Coleman’s department store and Mickey plays his elf. The Wait Out – Mickey poses as a child that Kramer was supposed to be babysitting so his mother wouldn’t know that he ran away. The Yada Yada – Mickey and Kramer go on a double date, but can’t decide which woman is right for which one of them. The Burning – Mickey and Kramer get acting jobs as patients for medical students. Mickey is assigned bacterial meningitis and Kramer gets gonorrhea. George Costanza: Why don’t they just hire another midget? Mickey Abbott: It’s “little people”…You got that?! Mickey Abbott: Look, you take that commie crap out into the street. Mickey Abbott: Bacterial meningitis… Jackpot! Kramer: Gonnorhea? You wanna trade? Mickey Abbott: Sorry buddy, this is the Hamlet of diseases. Severe pain, nausea, delusions… It’s got everything. Mickey: We’re double dating tonight, and if we wear the same shirt we’ll look like idiots. Mickey Abbott: Come on get your beard on. We’re going to be late. 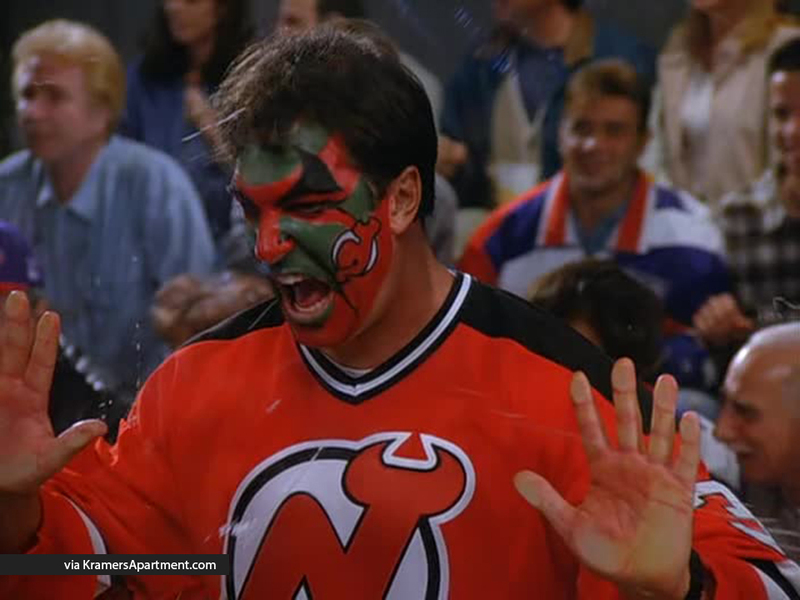 Kramer: On Prancer on Dasher, on Donna. Mickey Abbott: Not Donna, it’s Donner. Mickey Abbott: You gave me gonorrhea and you didn’t even tell me! Kramer: I gave you gonorrhea because I thought you’d have fun with it! Mickey Abbott: Well, you should have told me! Karen: I like your shirt. Mickey: Oh, thank you. It’s 100% cotton, and some wool. Mickey: Yeah, well I’m wearin’ it. Dr. Wexler: Here are your ailments for this week. By the way, Mr. Kramer, you were excellent. Mickey Abbott: Cirrhosis of the liver with jaundice! Alright I get to wear make-up! Kramer: Eight hours of jingle belling and ho ho hoing. Boy, I am ho’d out. Ned: Anyone who works here is a sap. Jerry Seinfeld: How do you stop a kid from growing? 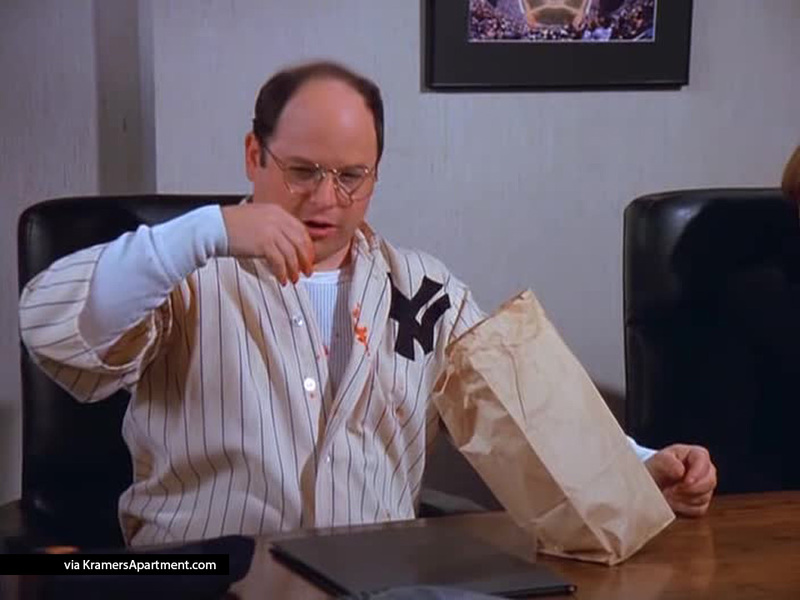 Kramer: I told you, you should offer him some cigarettes. Mickey Abbott: I offered him cigarettes, but his stupid mother is hanging around. She won’t let him have any. Kramer: What were you holding the door open for? Mickey Abbott: Not for you! Who holds a door open for a man? Mickey Abbott: Let’s just put their names in a hat. Kramer: I don’t even know their names! Look, why don’t you just take the one that was on the left? Mickey Abbott: I’m not sure she was my type. Kramer: Oh, everybody’s your type. Mickey Abbott: What the hell does that mean? Kramer: You’ve been married three times. Mickey Abbott: That’s it, it’s go time!